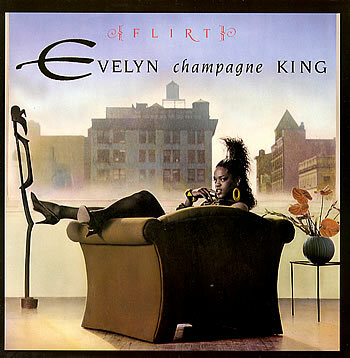 My song tonight is featuring a 1980's singer Evelyn Champagne King and the song is Love Come Down(2). I do love this light hearted music and it's message. It reminds of times that were simple, even fun back in the '80's going to clubs and dancing my booty off lol. I do want to thank everyone that continues to support me with love and understanding, it is greatly appreciated and never forgotten. This Blog has always been about music, love, photography and art. I hope to continue as best I can. I will ask my current followers and anyone who wants to become a follower to please check your follower profile listed on the blog and update it. When I deleted my OWN profile awhile back, it deleted some of your information as well for which I apologize. I didn't realize that I had to have a Google profile vs. a Google plus profile. It is all beyond my reach...LMAO Please, Please take a minute or two to do this for me... Thank you so much!!! Keep it simple and keep it real… Again, thank you for your love and support… It is always appreciated.